Commercial interior design can encompass corporate and office spaces, medical offices, community rooms, and hotels & restaurants. 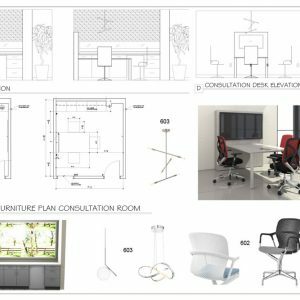 Within the commercial interior design sector, Studio 9 specializes in corporate and office interior design specifying the industry’s latest modern workstations and optimizing productivity within any organization. Even though our niche in commercial interior design is within the corporate arena, we can design office spaces for smaller businesses, retail, and restaurant industries. What type of office/industry do you operate? What are your priorities and goals for this project? What type of workstations? Who is the end user? 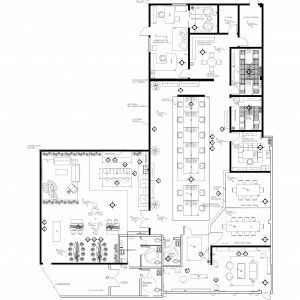 Once terms of services have been approved, Studio 9 proceeds to taking all field measurements and draft floor plans & elevations for proper space planning for workstations, break room furniture, and employee huddle rooms. 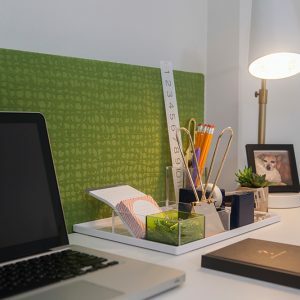 The next stage is to select paint colors, materials, lighting, desk accessories, and incorporate interesting design elements that define what the organization represents. Each stage takes time to perfect, good design takes time; making the final installation date all worth the wait. Studio 9 will walk you through each stage, from concept to installation.